Noul Neamţ is the place of worship and belonging of renowned monk and lecturer Savatie Baştovoi. 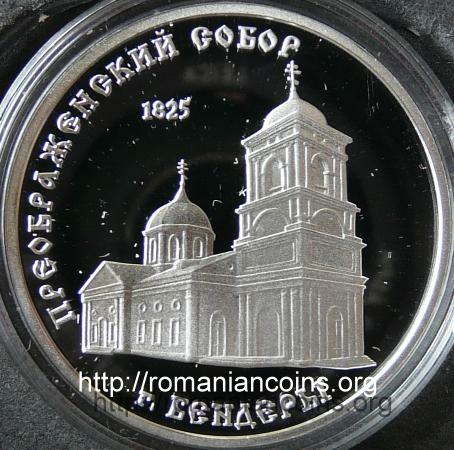 A picture of this church appears also on a coin of 50 lei silver from the monastery coin set issued by Republic of Moldova in year 2000. 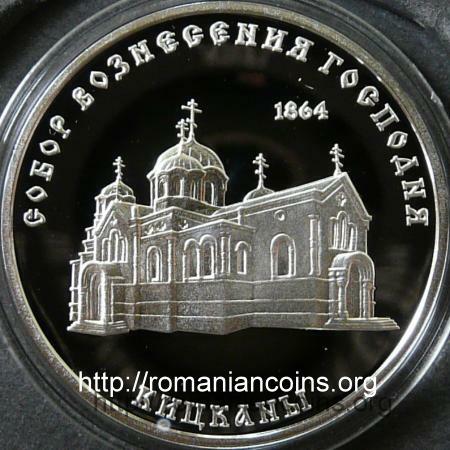 On the page of the Moldavian coin a short history of the Noul Neamţ monastery can be found. 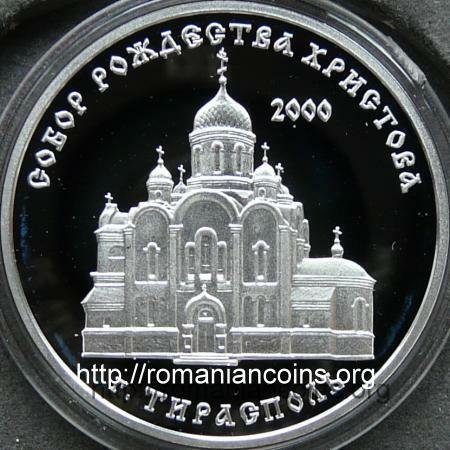 The Transfiguration cathedral of Tighina was consecrated in 1838. 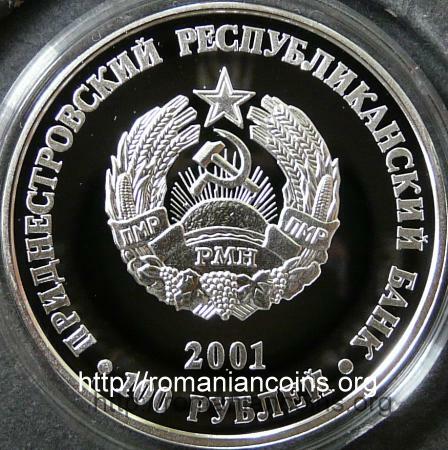 Bender is the Turkish and Russian name of Tighina. Valea Adîncă is a village near the left bank of Nistru River, not far from Camenca (Kamenka) and Rîbniţa. It is attested by documents from 1738. The church is dated in 1831. Near Iaşi, in the commune of Miroslava, there is anorher village named Valea Adîncă, with a church built in 1716 and dedicated to Saint Nicholas. The Nativity Cathedral in Tiraspol is a new building, having been completed in 2000. The church was erected after the plans of P.G. 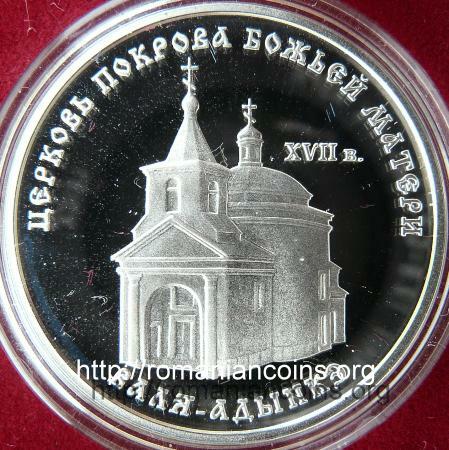 Iablonsky, architect from Tiraspol, who used as models old Russian churches. 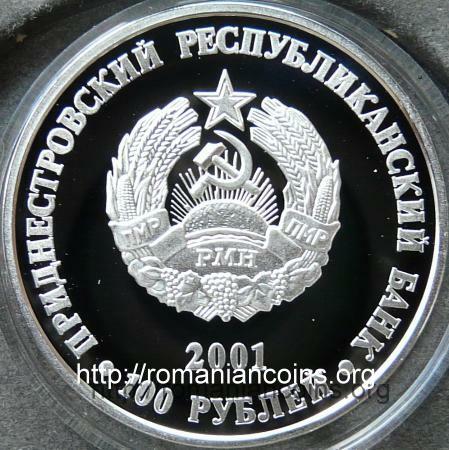 The image of the church appears also on the Transnistrian 100 roubles banknotes from 2000 and 2007.